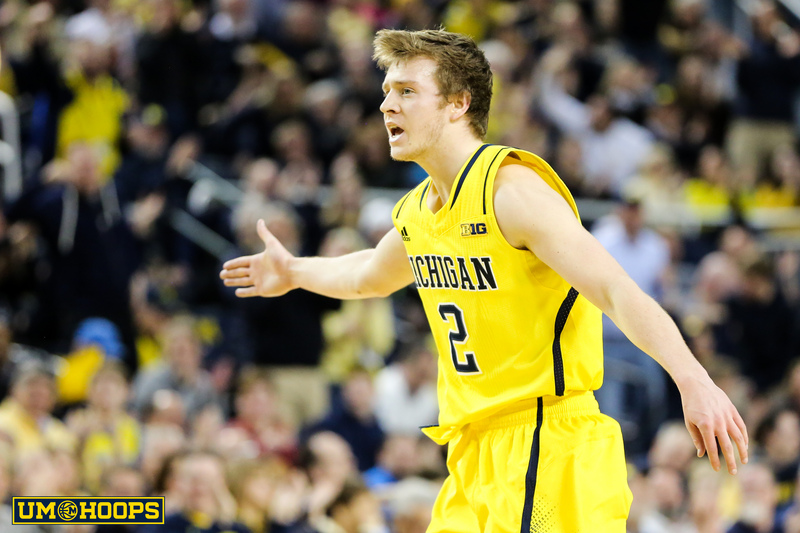 Spike Albrecht went from under-the-radar NEPSAC point guard to Michigan Wolverine in a matter of weeks. We caught up with the future Wolverine to discuss his recruitment, his relationship with fellow 2012 recruits Mitch McGary and Glenn Robinson III as well as a number of other talking points in our fourth Getting to Know feature for the class of 2012. I just did a get-to-know-you interview with your boy Mitch McGary. 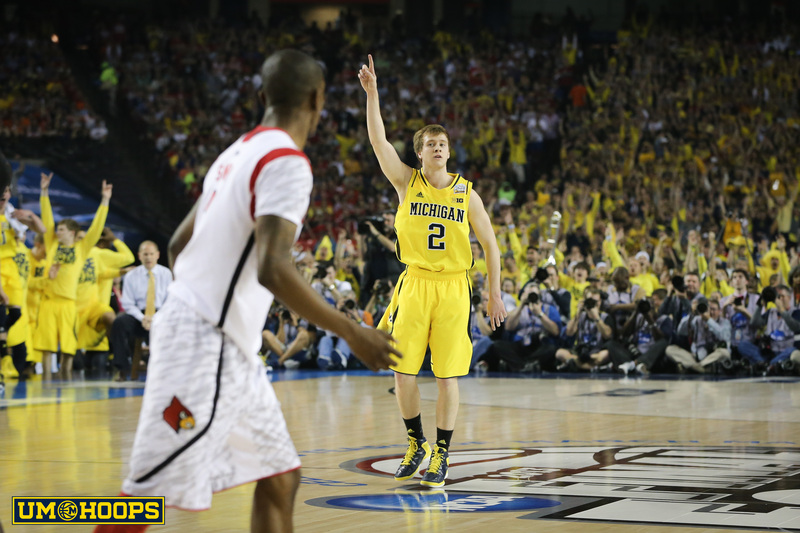 His recruitment couldn’t have been more different than yours. Did you consider your recruitment unique? How did it help or hurt you? So you never played AAU? You decided to take a summer off before your senior year to hit the weight room and focus on getting stronger. Did you accomplish what you set out to accomplish by doing that? You put on a lot of weight and got stronger. How did that change your game? What went into the decision to play out east? Did you know you would be going out east when you took that summer off? What was it like going from Crown Point, where you were kind of the do-everything star, to NMH, where you were more of a facilitator?